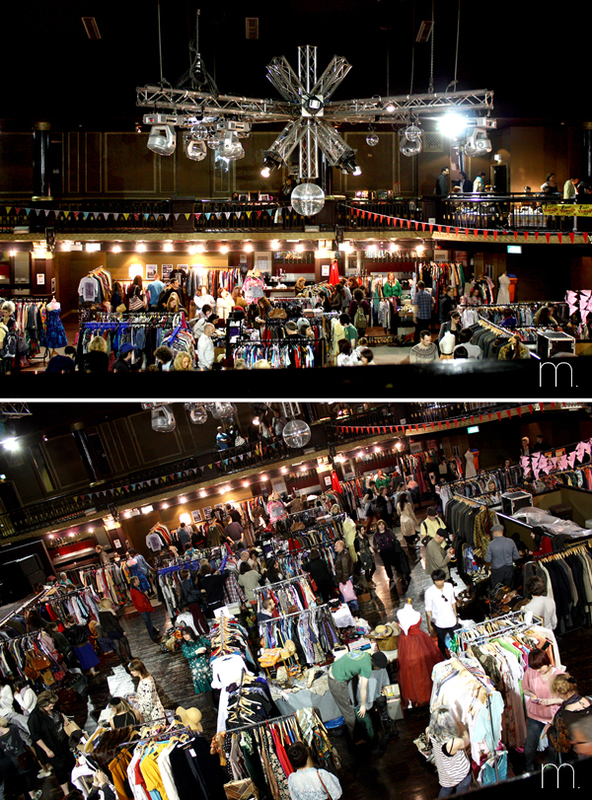 Finally I have got a chance to put the images together from Judy's Vintage Fair in Manchester! I will have to do it in 3 parts because there are way too many images lol. Although I loved the fair I only purchased one Item and I will show you that in the third post. I photographed only 3 stalls which stood out to me and this is the first. I think they are having a vintage fair at their shop on Saturday 26th May, click on their name above and it will direct you to their facebook page for more details. Click on their name above to be directed to their site for more information. 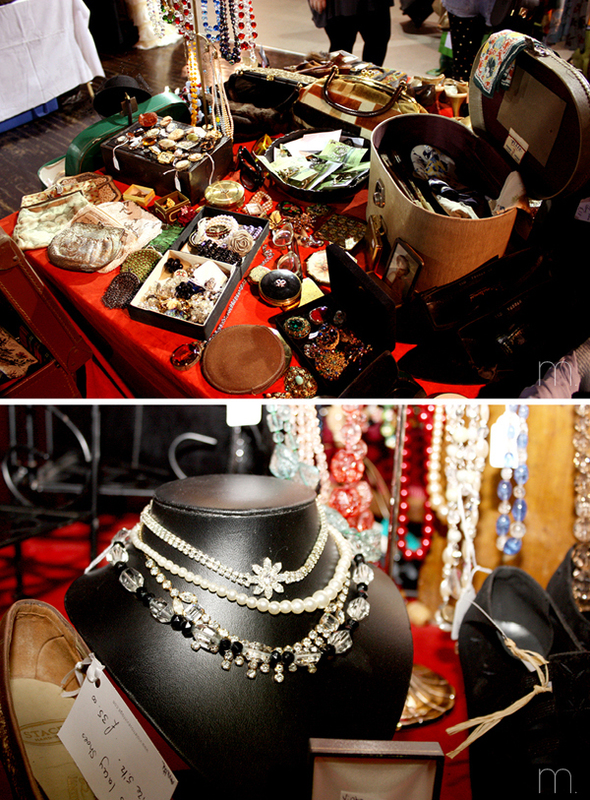 I don't know which items were from which shops but I adored the brooches & bags! 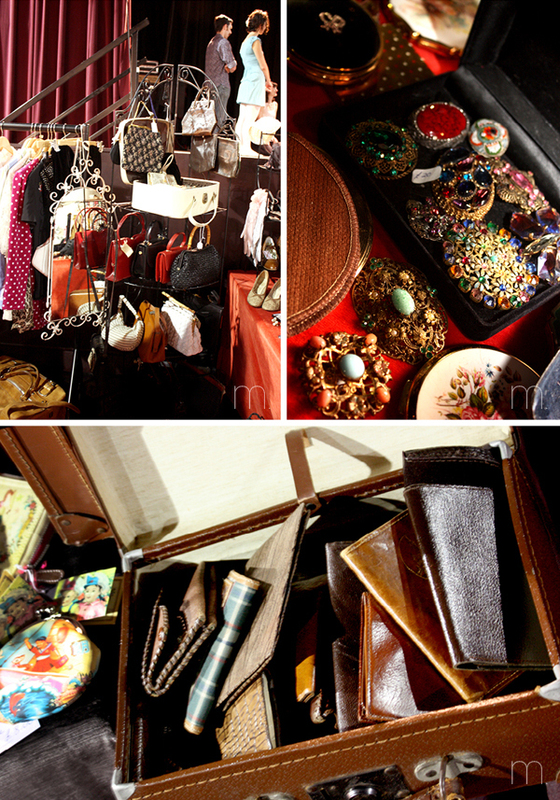 The feel of this stall was welcoming, I love the way they had set it up, making you want to rummage through boxes. I don't know why I wasn't in the mood for hunting around at the clothes. But my younger sister bought a long check shirt from this stall for comfy everyday college wear.